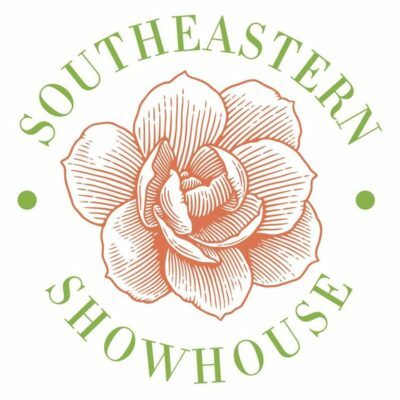 Presented by Saks Fifth Avenue and the St. Regis Atlanta, the 12th Annual Women of Style and Substance Fashion Show proudly welcomes Atlanta Homes & Lifestyles as a media partner to this year’s show! The premier event honors 8 women through their community efforts, philanthropic endeavors, and sense of style. Presented by Nieman Marcus, the Canine For Kids Fashion Show returns for its 4th fabulous year! It’s a party complete with fancy hats, seersucker suits, mint juleps, and tons of fun! 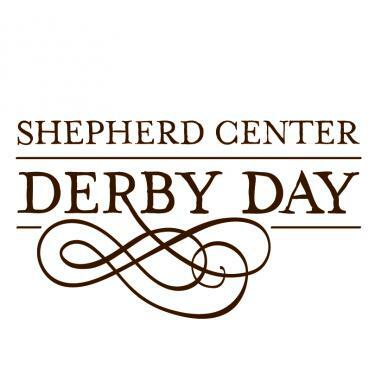 Celebrate food, fast horses, and classic Derby entertainment at the 37th Annual Shepherd Center Derby Day! Considered one of the nation’s leading art festivals, the Chastain Park Arts and Craft Festival returns once again this Spring! With over 185 artists, Chastain Park will transform into an outdoor gallery against the backdrop of vibrant autumn colors. 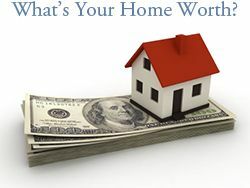 Sunday | 11:00 a.m. – 5:00 p.m. The award-winning festival free and open to all ages. Take Mom out for a leisurely day of shopping among the unique works of painters, photographers, sculptors, leather and metal craft persons, glass blowers, jewelers, and more! Fine local and regional artists and artisans will showcase their works along the scenic, tree-lined Park Drive in Chastain Park. 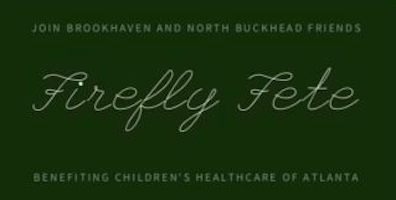 Join Brookhaven and North Buckhead Friends for an evening of friends, food, and fun to benefit Children’s Healthcare of Atlanta! 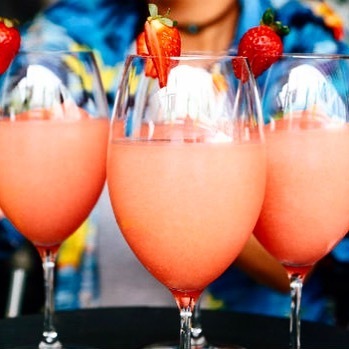 Firefly Fete will feature hors d’oeuvres from Old Country Place, drinks by Tito’s Handmade Vodka, and live music by Papa Sol – You won’t want to miss it! Brookwood Hills Friends Group proudly announces “Brookwood Hills: History Reimagined,” the 2019 home tour! 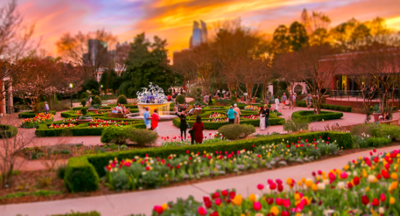 Attracting guests from the Brookwood Hills neighborhood and beyond, the biennial tour is the Brookwood Hills Friends Group’s largest fundraiser, raising critical funds for Children’s Healthcare of Atlanta. 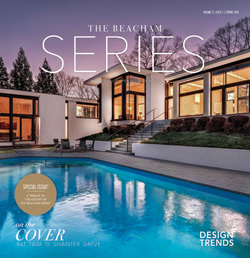 The signature tour showcases four beautiful and historic homes, giving tour attendees a diverse look into the balance of renovating these homes in the 21st century while paying homage to their historic origins. 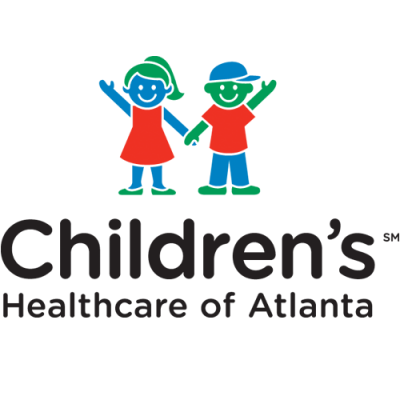 Benefiting Children’s Healthcare of Atlanta, Fairytale Tea is a beloved Atlanta tradition among mothers and daughters each year! 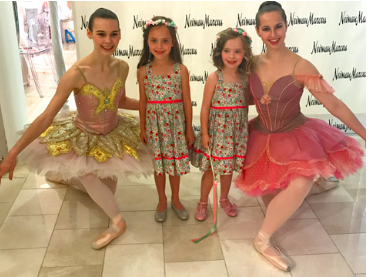 The Mother-Daughter event includes a seated tea, children’s fashion show by Neiman Marcus, special prizes, and much more. 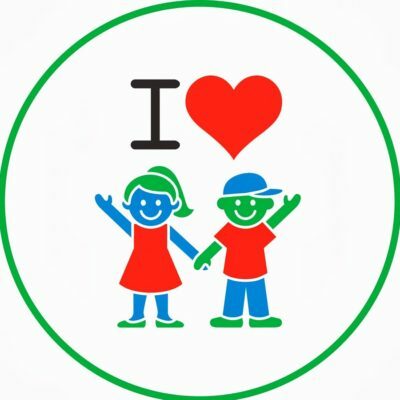 Enjoy a fun bonding activity with your little girl – all while celebrating a huge success for CHOA! Doting from hairstylists and makeup artists will having each girl feeling like a fairy princess.